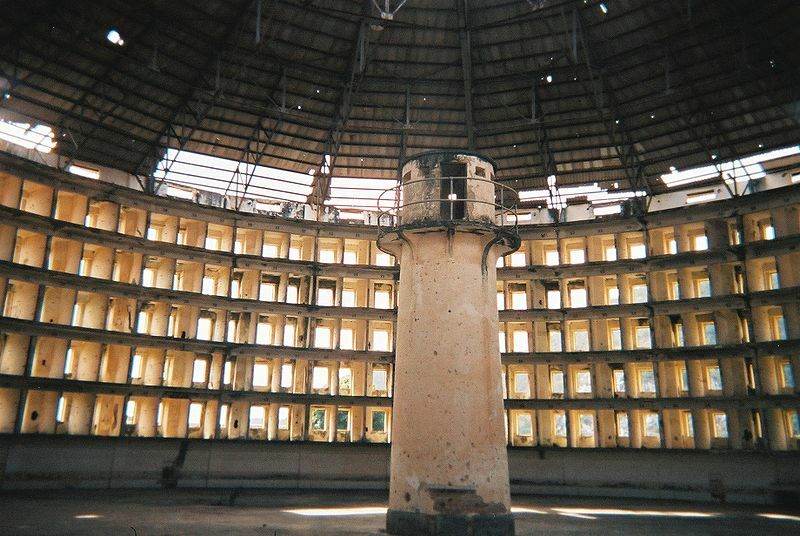 I’ve been invited to facilitate discussion on a forum this month in relation to the theme “Contesting the Netopticon” – the internet and the metaphor of panopticon. If you can think of any resources in relation to this topic, please let me know below. I am still considering the ideas I will pose for discussion (they will indeed relate to networked identity in some way, similar to ideas explored with/in Postself, but perhaps leaning more towards questions of control in relation to communication and exploration) so your contributions will be very much appreciated. I will update you on the details once they are confirmed – it will take place between Jan 10-31 on empyre. Click here for the wikipedia description of empyre. Basically, it is hosted by Cornell University and each month the list focuses on a distinct theme with a small number of invited respondents posting their thoughts to encourage and facilitate debate. This month’s theme will be moderated by Simon Biggs (UK/Australia) with invited discussants Alison Craighead & Jon Thompson (UK), Davin Heckman (USA), Patrick Lichty (USA), Heidi May (me!) (Can) and Christina Spiesel (USA). I am extremely honoured (and a bit nervous) to be situated amongst such highly respected individuals. What is important to you when it comes to the internet, personal identity, surveillance, and control? What does Postself made us think about in terms of networked identity? How often do you feel watched when social networking, from someone besides the individual you are networking with? Or, has this sense of surveillance become invisible? At what moments do you think about it? At what moments do you tend to forget about it?